The 3,000mm equivalent camera will cost you $1,000. Nikon already holds the superzoom title with the 2,000mm (83X zoom) equivalent P900, but it hasn't been sitting on its haunches. It just unveiled the CoolPix P1000 with a 24-3,000mm f/2.8-8 lens (35mm equivalent), offering an astonishing zoom range of 125X. That will let you capture closeups of birds from a long, long distance, or even the moon, for a fairly reasonable price of $1,000. 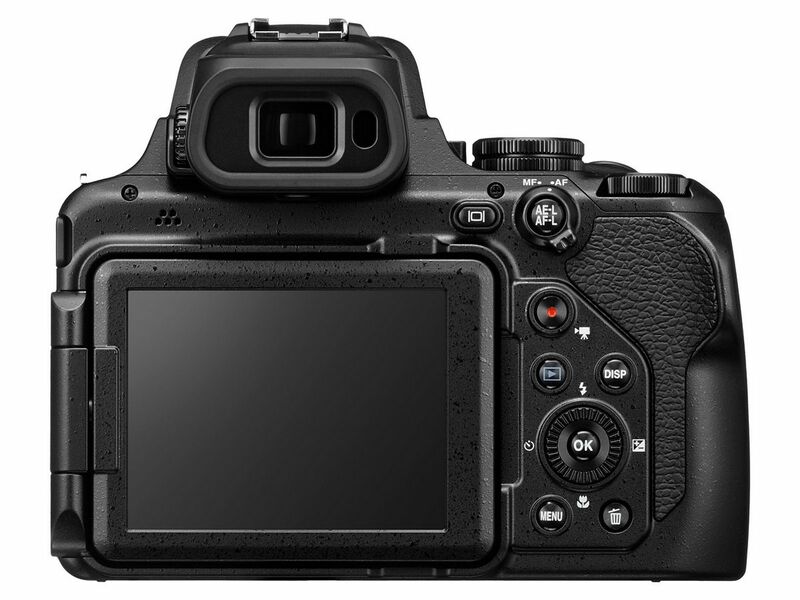 The P1000 carries the same 16 megapixel, 1/2.3-inch sensor as the P900 with a decent ISO range of 100-6400. Unlike the last model, however, it lets you get the most out of those ultra-closeup images with RAW photo support. 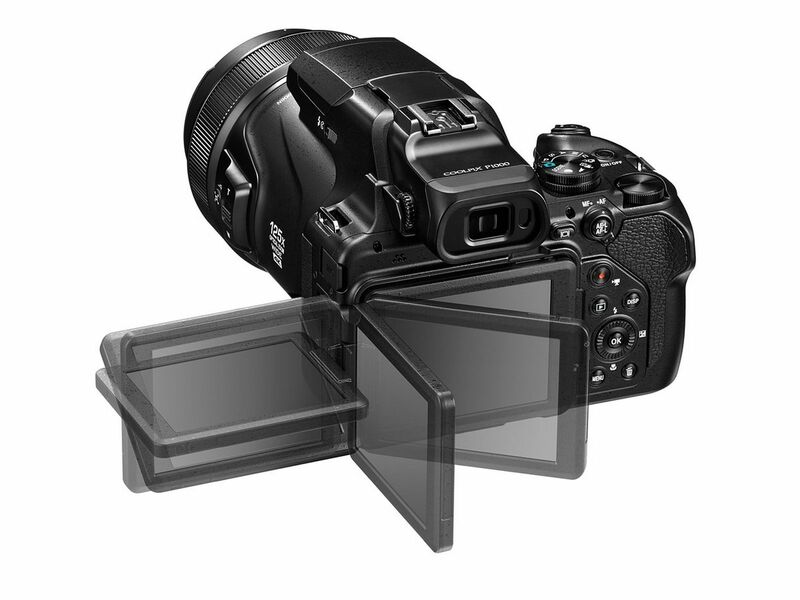 It shoots at up to 7 fps, albeit only for seven images, and packs a fully articulating LCD (non-touch) screen, and a 2.36M-dot OLED viewfinder. It could even work for vloggers as well as birders, because on top of the flippable screen, it packs 4K at up to 30fps, manual exposure control and, surprisingly, an external microphone input. You can control it over WiFi and Bluetooth, via either the smartphone app, the ML-L7 Bluetooth remote or the MC-DC2 wired shutter release. All of that will, of course, make it easy to share your crazy moonshots or selfies with your friends. If a 3,000mm lens isn't enough for you, and you're willing to settle for lower quality, the Dynamic Fine Zoom feature offers a 6,000mm and even a ridiculous 12,000mm equivalent. If you were hoping for a pocketable camera, forget it. It's 14 inches long when fully extended, and weighs in at 3.1 pounds, heavier than many mirrorless or DSLR cameras. As mentioned, the CoolPix P1000 will cost in $1,000 and arrives in September.